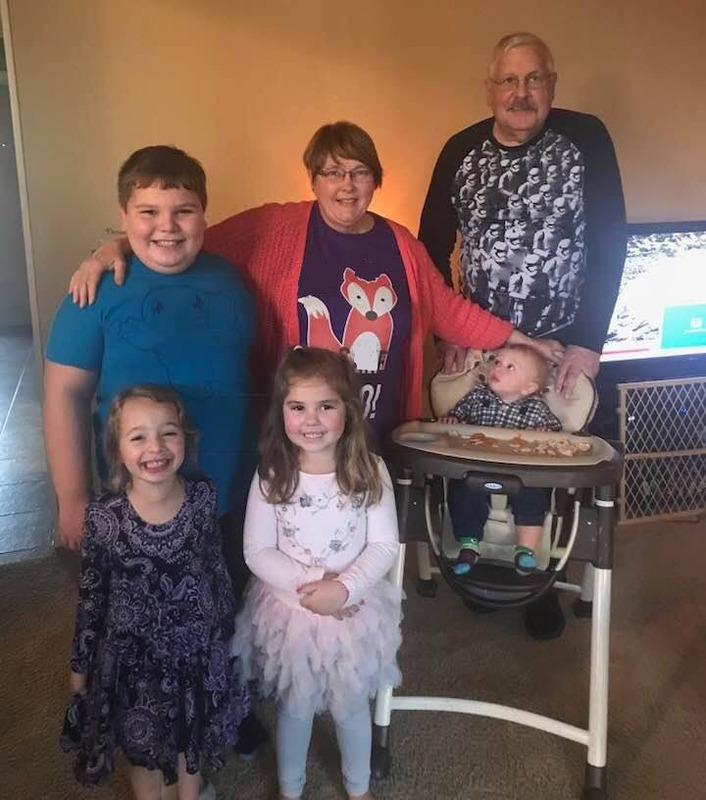 Once you get over the shock that you are old enough to have children who are old enough to have their own children, you realize that what people tell you is right – grandchildren really are the best! You get to enjoy these wonderful new humans in all phases without having to routinely walk the floor with them at 2 a.m., change their diapers or help with homework and last-minute projects that are “due tomorrow.” You get to stand back and watch your own kids cope with the joys and trials of parenthood—some of which you may regard as poetic justice. Still, the overwhelming love you feel as you snuggle that newborn or proudly cheer on that third-grade basketball player also comes with worry for their future, just as you worried for the future of your own children (their parents). We know we can’t control everything that will affect them, but the NEST 529 Savings Plan is one way to offer financial support for their education. We chose to open NEST 529 accounts for each of our grandchildren. Working with our financial advisor, we review the accounts annually and adjust for each child’s age, market volatility and end goals to ensure that each child is treated fairly. The NEST 529 program has worked well for us for a variety of reasons. First, it is easy to open accounts, make contributions and to track results. It has a good website that even allows you to send special occasion cards to the recipient when you make a contribution. There is no minimum contribution or specific time frames for making contributions: you can do it in lump sums, or you have options for automatic payments or making annual increases in payments. Having these options is important, particularly if you are planning your own retirement budget. The NEST 529 program offers tax advantages which we have found beneficial, allowing us to take our state income tax deduction for contributions each year. We like the flexibility of the NEST 529 program in that students can use funds for both traditional and vocational schools. We also like the control we have as owners of the accounts and how the monies will be used. Children are not just automatically handed a check upon reaching a certain age. As the people setting up the account, we can make the amounts accrued as private or as public as we choose – an important factor in a world where family dynamics can change rapidly. You can spend a lot of money on toys that will break and clothes they’ll outgrow. Putting at least some of that into a NEST 529 account seems to be a much better investment that will be of far greater benefit to a grandchild’s future.